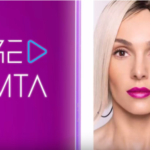 After weeks of teasers and progressive revelations on the Cypriot participation by the national broadcaster CyBC, today the song that Tamta will be perfoming in Tel Aviv, “Replay” was fully released. Cyprus will be comepting in the first half of the 1st semi final show in 14 May. 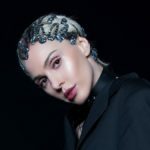 The Cypriot broadcaster has previously through teasers and quizzes revealed that the composer of the song will be once again the Greek Swedish songwriter and composer Alex Papaconstantinou. 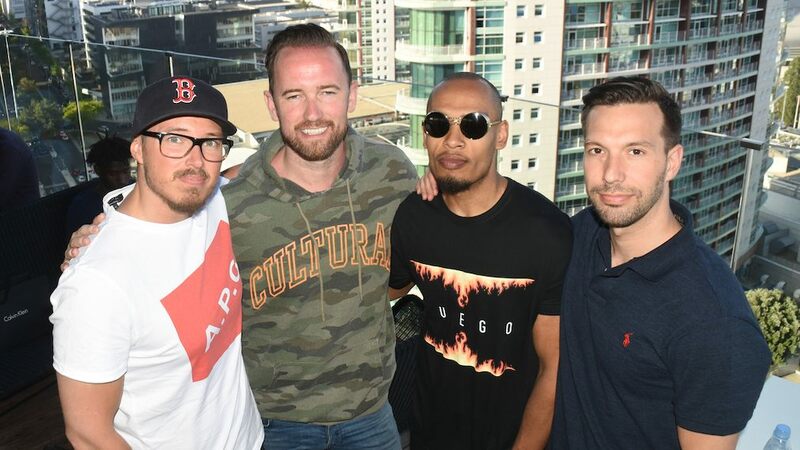 Alongside with Alex the CyBC revealed the whole creative team behind the Cypriot entry , which includes some of the most successful names of the music industry Teddy Sky, Viktor Svensson, Albin Nedler and Kristofer Fogelmark are on board and have tried alongside with Alex to contribute in making a winning entry for Cyprus. After the composer’s creative team the broadcaster went on with the staging director of the song . The well known choreographer Sacha Jean Baptise, will be responsible for the Cypriot entry’s staging for a 4th time. The 64th Eurovision Song Contest will be taking place on 14, 16 and 18 May at the EXPO Convention Center in Tel Aviv, Israel. The event will be organized and presented by the Israeli national broadcaster KAN and the EBU.